We’re excited to welcome in a season full of new. New recipes, colors, styles and new reasons to celebrate. It’s always fun to mix traditions with new ideas, entertaining staples (hello, extra help!) and seasonal flairs. 1. Layers on layers. The Fall cravings have officially set in. This year’s social (and professional) calendars are filled with cocktail parties surrounding open fires, late nights drinking red wine, and outfits topped with scarves and gloves. It’s time to dust off the coat racks, make room in the coat closets and be prepared for guests to arrive ready to shed. 2. New colors. Introducing oranges, dark blues, deep reds and pops of blush. 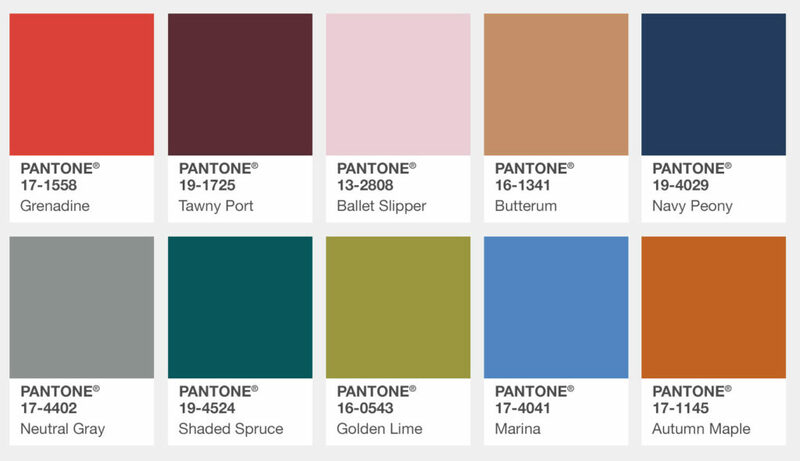 While we loved celebrating Summer colors, we are gushing over the new pantone colors this year. 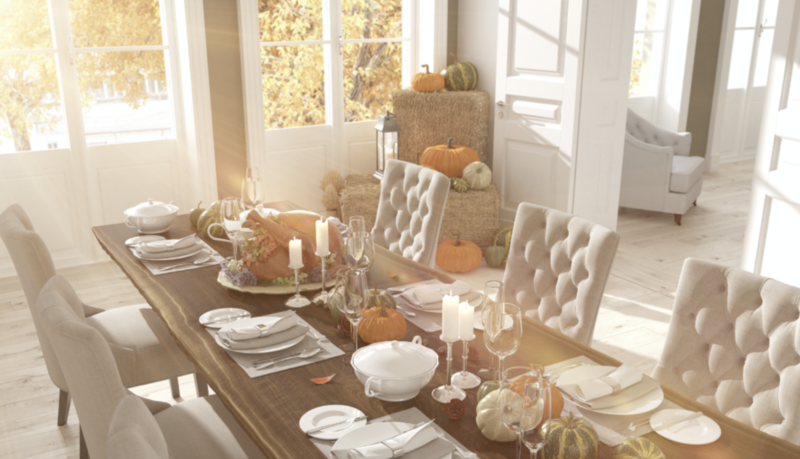 With the turn of the season, it’s fun to introduce new tones to your entertaining style. Add pops of Fall colors in accents like napkins, décor and your outfit! Set the tone for the new season by staying on trend and playing with new colors. 3. A season of connection. Fall is filled with meaningful, sentimental and loving celebrations. From bringing old friends together to celebrate with a glass of wine and fondue, to welcoming family into your home, this season is all about connecting. Whether it’s a celebration to end the year with colleagues or a gathering of distant relatives, Fall is the season for meaningful connections. 4. Flavor, flavor! Tangy fruit and chilled beverages are out and spiced cider and pumpkin desserts are in. It’s time to gather up new and flavorfully-exciting recipes. From persimmons to pumpkins, cinnamon to cranberries, we’re taking every opportunity we can to serve up this season’s favorites. We’re looking forward to an exciting season ahead celebrating with you!